10 Generator Safety Tips You Should Adhere To - Be Up! A generator can provide backup power when your home electricity is out or portable power for industrial or recreational use. It’s not uncommon to see a portable generator used to run power tools at a job site or running appliances and electronics at the RV park. Having a backup generator for home use provides peace of mind and can be a lifesaver for extended power outages in inclement weather. If you’re using your generator for backup power at home, having a transfer switch installed by an electrician will allow you to connect your generator to the transfer switch, and power the electrical circuits in your home. The transfer switch is installed next to your electrical panel. 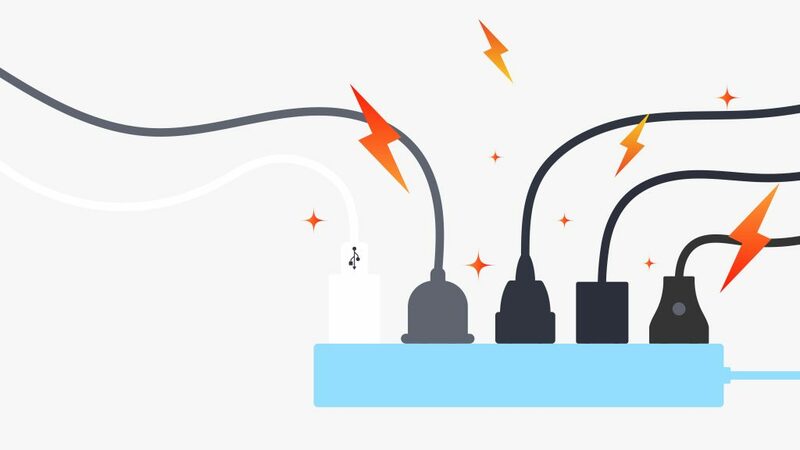 This switch allows you to power the plugs already in your home, and it can power a furnace or well pump that’s already connected to your home’s circuits. It can also help with power management. A transfer switch is the only safe way to isolate your home’s circuits from the power lines. 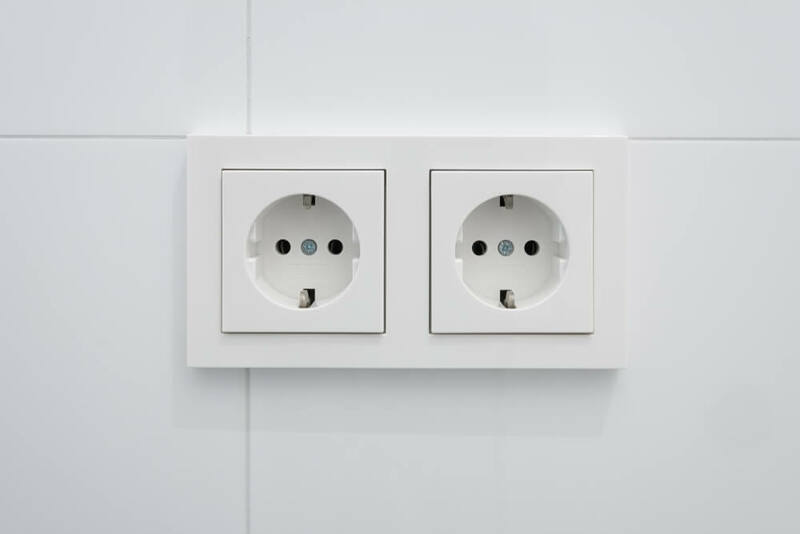 Plugging a generator into a wall outlet can send power back down the utility lines. This is called a back-feed. Back-feed can harm your generator, start a fire, and it could even electrocute technicians who are working to bring power back on the lines. If you understand the basics, using a generator can be simple. 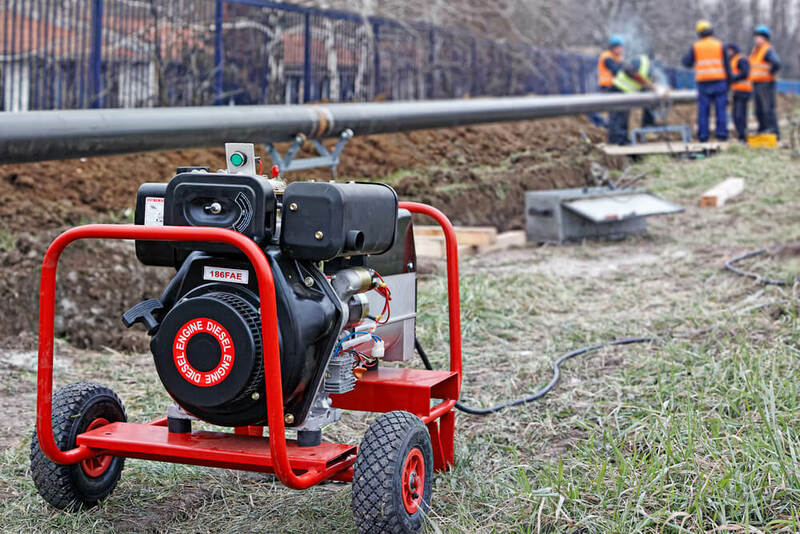 There are many different types of generators available. 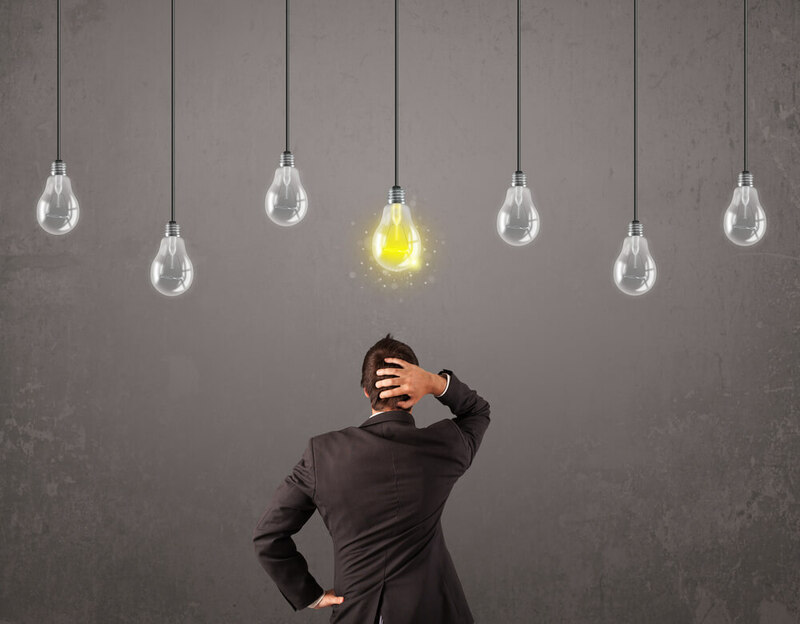 You’ll need to understand the specifics of your particular generator. Many modern generators run on gasoline with no more than 10% ethanol. 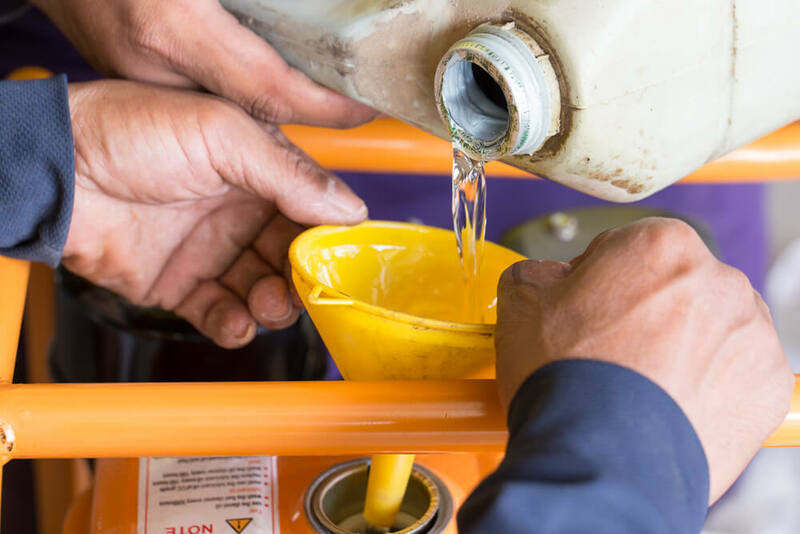 You’ll need to be familiar with the type of fuel your generator requires, the amount of power it produces, and any other special instructions that apply to your situation. For instance, even with a transfer switch, there’s a specific order of operations that need to be followed. 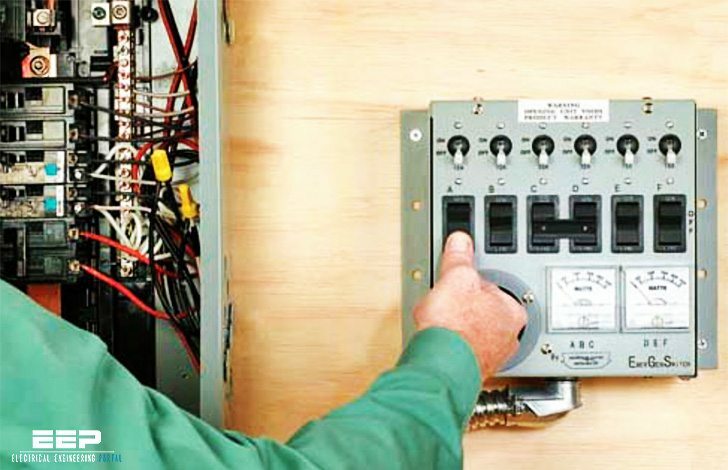 You begin by connecting the generator cord to the transfer switch, turn off all of the circuit breakers, start the generator and let it warm up, flip the main breaker to the generator position, and turn on circuits one at a time. Your generator will produce electricity by burning fuel. 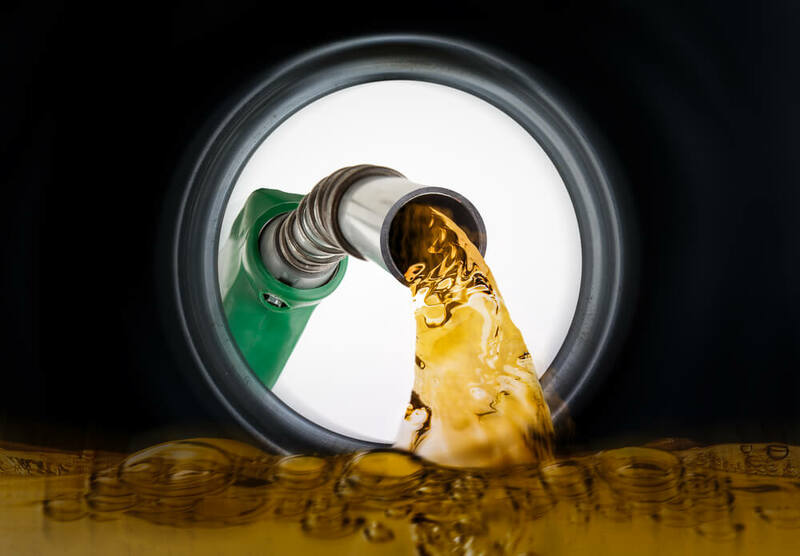 There are different types of generators and fuels, but unleaded gasoline is a common generator fuel. The electricity output is measured in watts. You can find generators ranging from 1,000 watts up to 10,000 or more. You want to choose a generator that will meet or exceed the amount of watts that you’ll need. Many online calculators can help you estimate the required watts. Let’s say your television needs 300 watts, your computer needs 250 watts, and your air conditioning needs 1,500 watts, with a starting wattage of 2,200. If you’re going to run them all at the same time, you’ll need at least 2,750 watts of power or probably at least a 3,000-watt generator. You want to practice proper power management. Even if you have enough watts to run your electrical equipment, you don’t need to run everything at the same time. Run what you need at a time and turn items on one at a time. Keep in mind that some items require extra power when they are first turned on. You don’t want to create power surges or spikes. Portable generators are run outside to ensure proper ventilation. If you don’t have a transfer switch, then cords will run from your generator to your appliances and electronics. You want to use heavy duty cords that are safe for indoor and outdoor use. There are special generator cords that are all-weather cords that run from your generator into your home. These cords are split with three or four 120-volt outlets on end. These are useful and safe for generator use. If you’re using other extension cords, it’s best to find all-weather cords and run single cords that aren’t longer than needed. There are also special cables that can be used to run two generators together for parallel capability. The units have to be identical and designed for this feature. Generators run on fuel which is usually gasoline. Therefore, they produce exhaust which contains carbon monoxide. You can’t see or smell carbon monoxide, but breathing it could kill you in minutes. You want to run your generator outside, far away from doors, windows, or vents. Use common sense when placing your generator and operate it with caution. Many portable generators run on unleaded gasoline. Some gasoline has ethanol added to it. A lot of gasoline generators need gasoline with 10% or less ethanol. 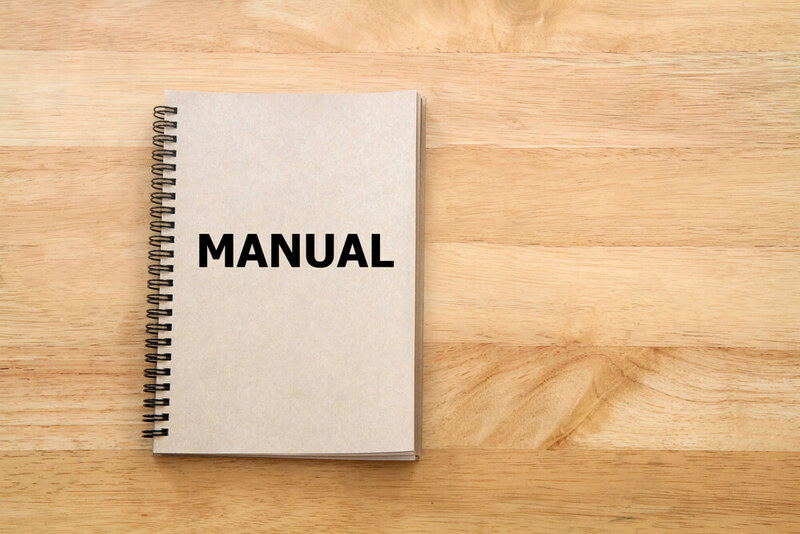 Make sure you understand the fuel requirements of your particular model of generator. There are also bi-fuel generators which can give you more fuel options in times of crisis. Some can run on gasoline or propane. You can even get a generator that runs strictly on propane or diesel. Generators run hot. 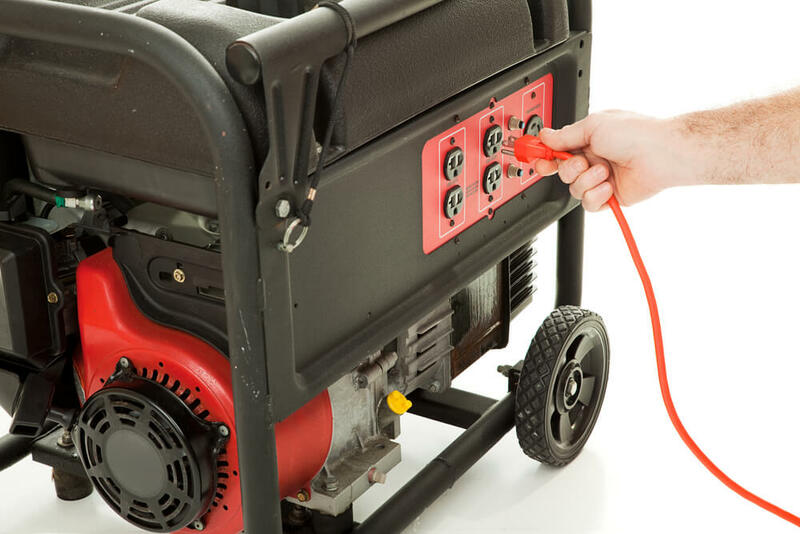 If you’re using your generator for an extended period of time, it will require refueling. Turn it off and let it cool down before refueling. Use common sense and avoid fire hazards. Make sure that there’s nothing combustible nearby or touching your running generator. Store extra fuel in a separate area and in a suitable fuel can. Have a fire extinguisher nearby, and make sure children and pets stay away from your running generator. Generators produce enough power to cause severe shock or electrocution. Make sure that it’s in an area that protects it from water or moisture. You don’t want your generator to be in a partially enclosed area where carbon monoxide can accumulate, but you want it to be protected from rain and moisture. This might sound counter-intuitive, but you can put your generator on a dry cement block and have a vented enclosure made from wood, metal, or even a special tent or cover designed to keep your generator dry. As with most things in life, it comes down to education and finding a sensible solution that’s still safe. Generac Generator Reviews – Are They Any Good?